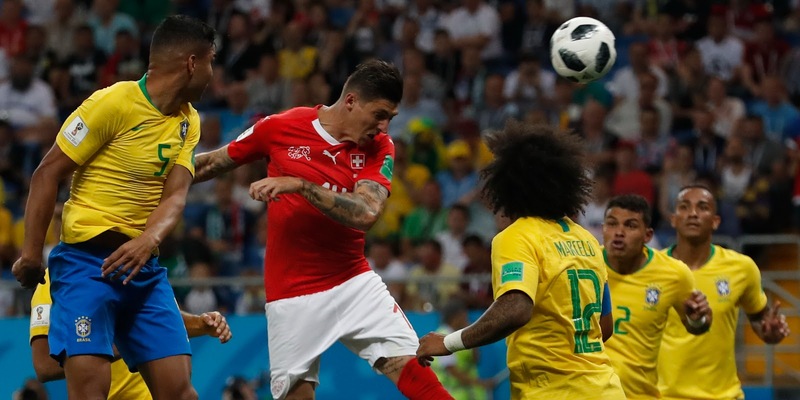 A quick honorable mention in light of the World Cup in which are in midst of, in particular the Swiss team’s recent excellent performance in which they staved off Brazil in the Group E first round, resulting in a 1 – 1 draw. 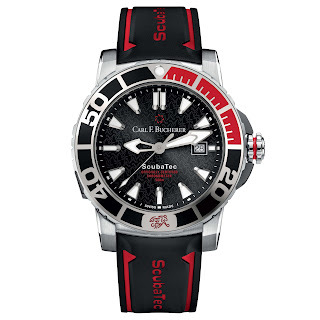 The Patravi ScubaTec brings together two very different environments – the ocean’s depths and the football pitch. 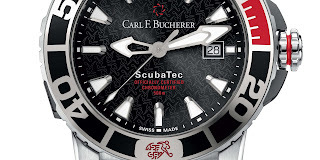 The watch has 44.6mm by 13.45mm Stainless steel case, ceramic bezel, automatic Helium Escape Valve, screw-down crown, Sapphire crystal with anti-reflective coating on both sides and a water-resistance to 500m. Special features include: a jet-black dial and its engraving of a group of players who only become clearly visible when we take a closer look. 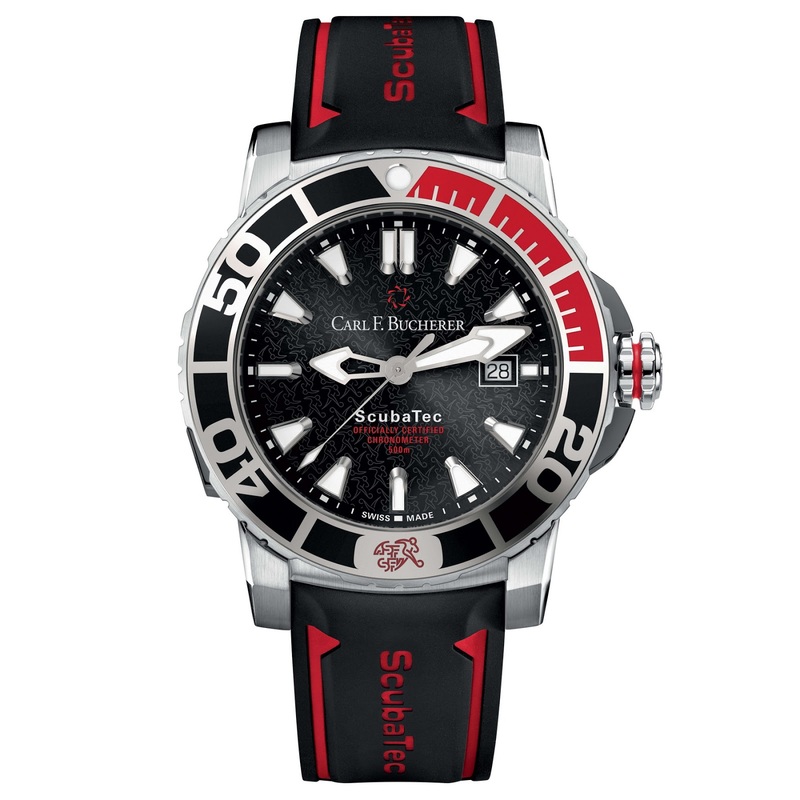 And a ceramic inlay in the colors of the Swiss national team together with its logo at the 6 o’clock position.